"For the first time in 18 years, we have a therapy for patients with Type 2 diabetes and chronic kidney disease that decreases kidney failure," said Kenneth Mahaffey, MD, professor of medicine at the School of Medicine and co-principal investigator of the trial. "Now, patients with diabetes have a promising option to guard against one of the most severe risks of their condition." 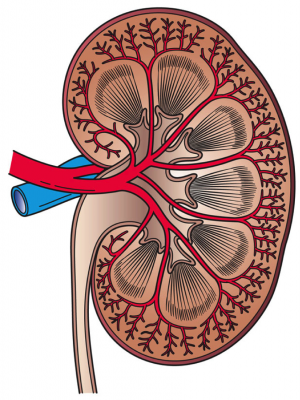 A paper describing the findings of the CREDENCE trial was published April 14 in the New England Journal of Medicine and presented at the International Society of Nephrology's World Congress of Nephrology in Melbourne. Mahaffey, who is director of the Stanford Center for Clinical Research, is the study's senior author. The lead author is Vlado Perkovic, MBBS, Ph.D., executive director of The George Institute for Global Health Australia, and a professor of medicine at the University of New South Wales in Sydney.